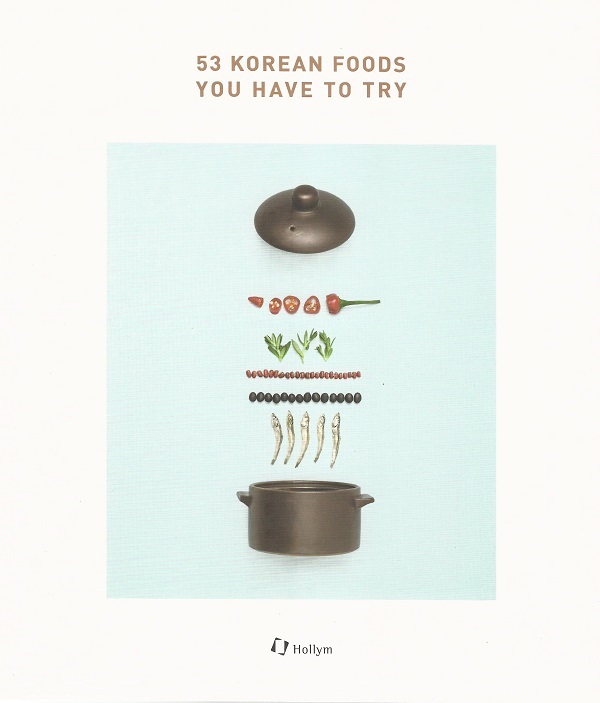 53 Korean Foods You Have to Try includes simple and straightforward Korean food recipes that represent the wide variety found in Korean food. 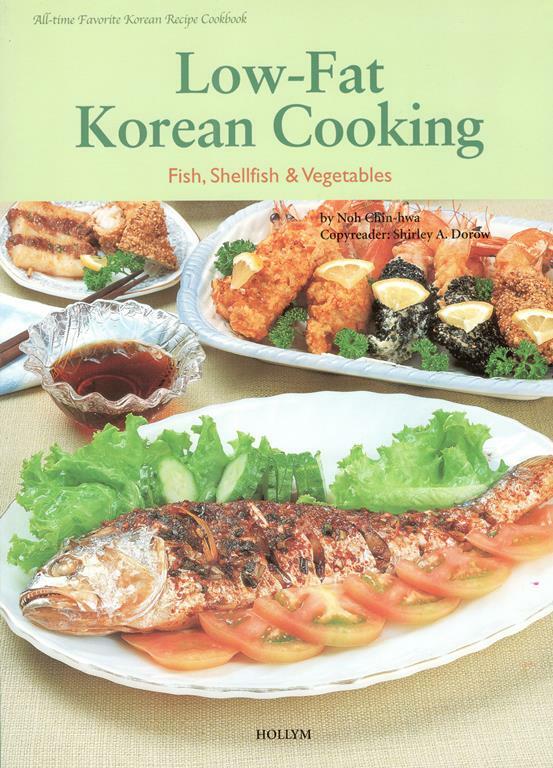 These recipes are healthy and easy to prepare, showcasing natural ingredients with no MSG or artificial seasoning. 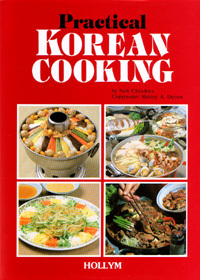 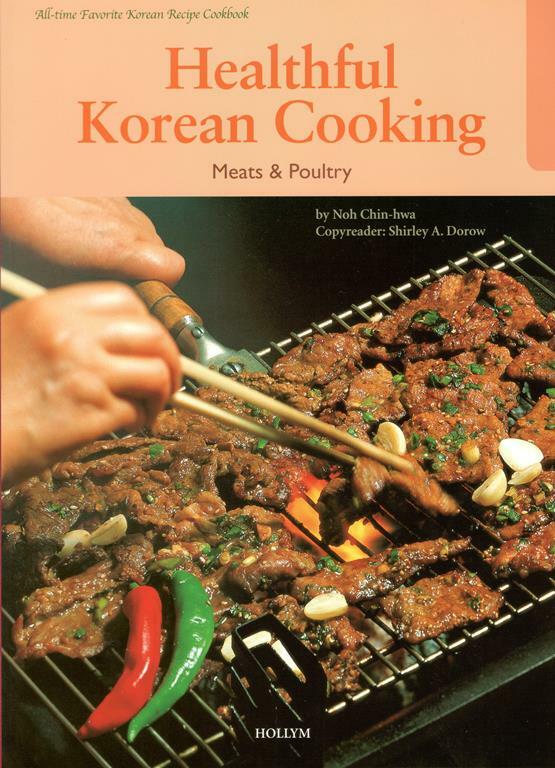 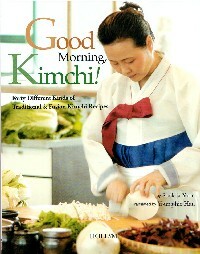 The cooking methods employed are straightforward, so those attempting to make Korean food for the first time will not be met with too many difficulties once the ingredients are assembled. 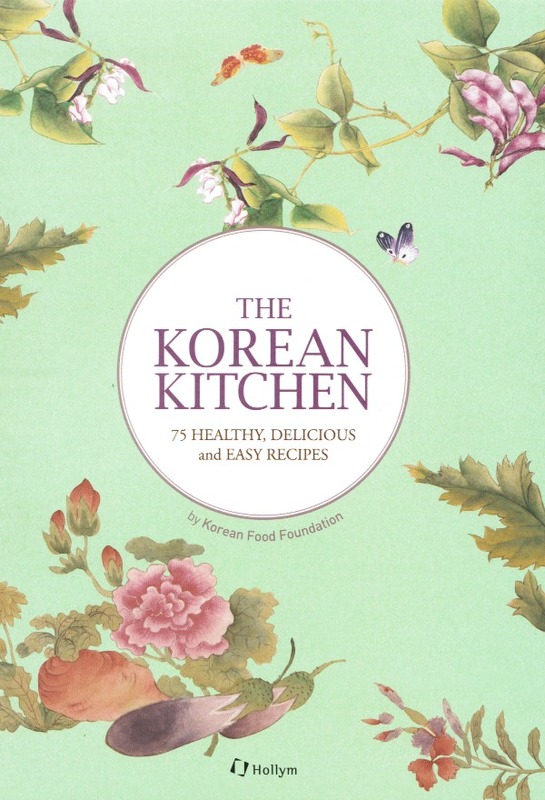 This book is divided into seven sections and each section is organized by the main ingredients. 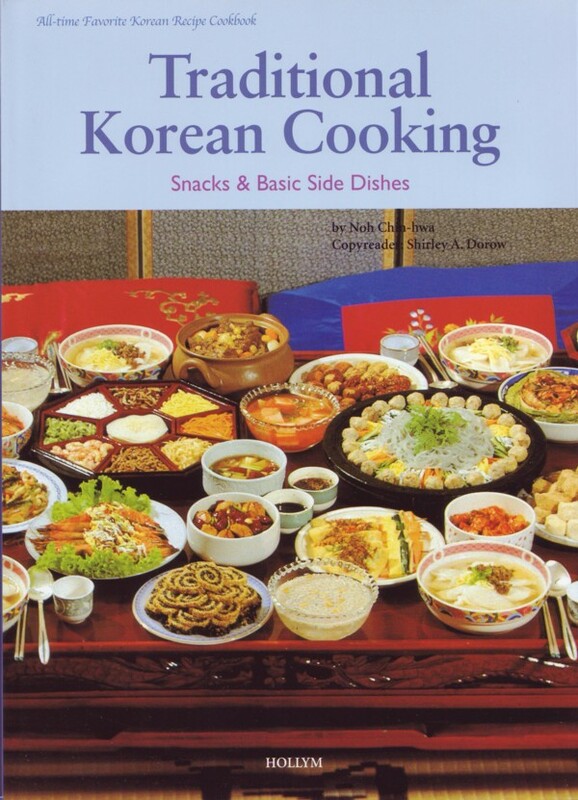 One can adjust the level of spiciness and saltiness of the seasoning to one’s taste. 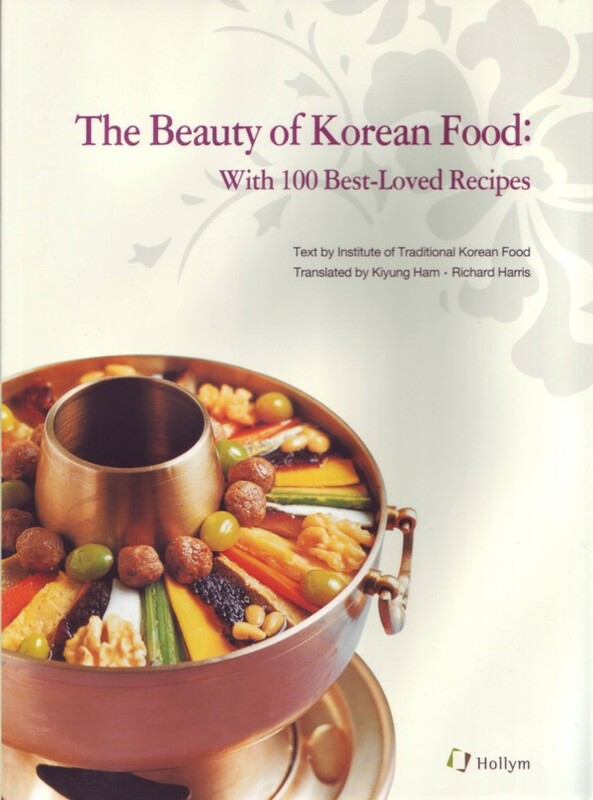 It is the hope of the Korean Food Foundation and Hollym that these recipes will help more people become aware of Korean food and enjoy it.